Board index Takeoff! Introduce Yourself! Pilot? Student pilot? Future pilot? Interested in learning to fly? If you're reading this forum, you've got flying in your blood! SportPilotTalk is a great place to ask questions about this exciting new segment of (more) affordable aviation! Purchased a 1948 Piper PA-17 "Vagabond" earlier this year and having loads of fun with it. 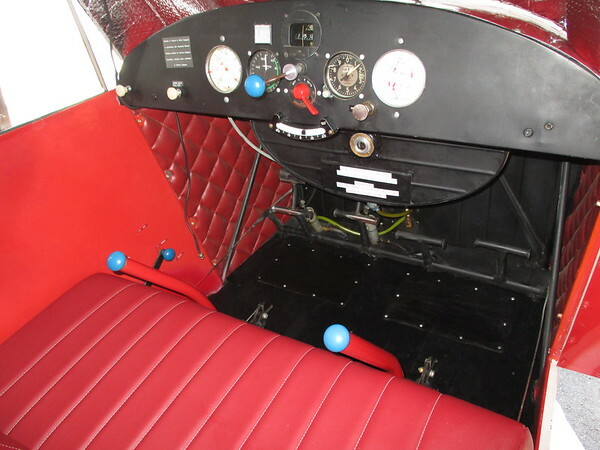 It originally came with a C65 engine and later had a C85 installed with metal propeller, a FAA field approved installation. 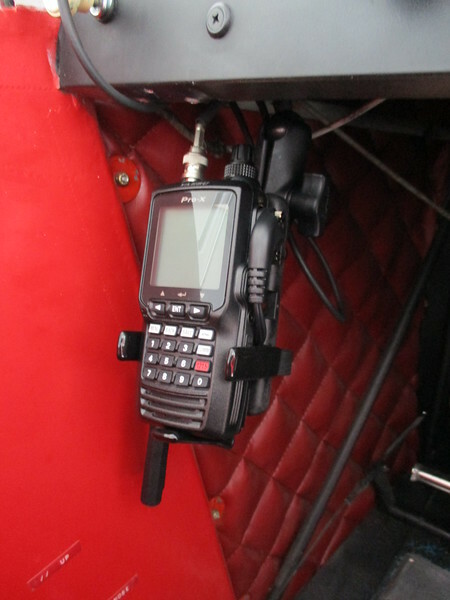 It does not have an electrical system or flaps, hand prop the Vag and use a handheld radio for communications with a externally mounted antenna. Started flying in the 70s and flew mostly tri-gear aircraft since that time. 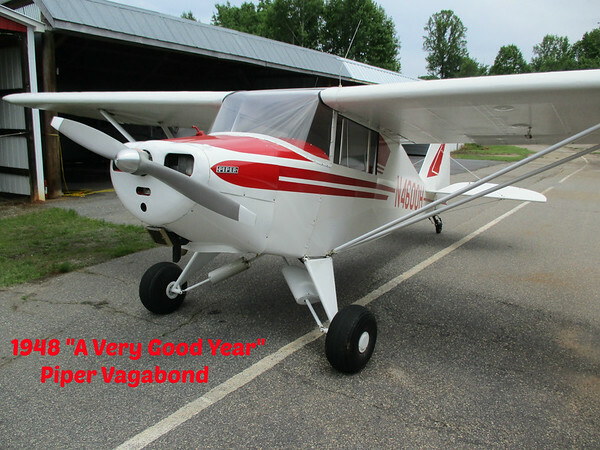 Base the Vag on a grass strip in NC and having loads of fun practicing tailwheel landings getting to know the Vag. It climbs at 900FPM solo with full fuel and 80F with the 85HP engine. The Vag uses many parts used on the J3 Cub. Where in NC, might I ask? Hangared at N92 north of CLT. Guessing you're the same FastEddie that has a camper, if so met you a few years ago at a LivinLite rally in SC. Small world! rideandfly wrote: Guessing you're the same FastEddie that has a camper, if so met you a few years ago at a LivinLite rally in SC. Small world! Do you (still?) 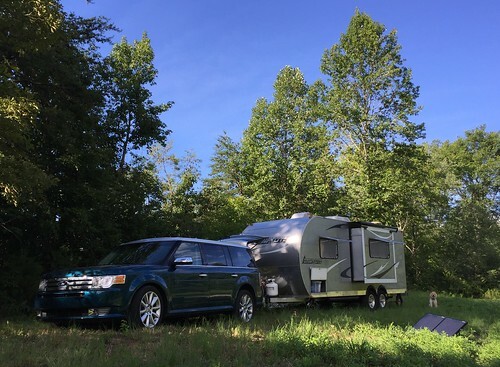 own a CampLite? Maybe consider a trip over to the Knoxville or N GA area some time - I'd love to see your plane. Welcome, Bill. That's one sweet looking Vagabond. Sold the CampLite and camping in an Oliver. If I remember correctly you were looking at land on a grass strip SW of Knoxville. Hopefully we can get together in the near future, either camping or flying! Scooper wrote: Welcome, Bill. That's one sweet looking Vagabond. Appreciate the Welcome!!!! Always admired Chris Heinz's designed aircraft. Met him one time at Sun N Fun, very fine man. We do in fact, now have a home and hangar on a grass strip W of Knoxville in Lenoir City - 80TN. Search for "pole barn" and you'll see a thread on the adventure, plus there's an even longer one over on Pilots of America and the same search term works. We also have a fenced RV area with two spots with 30A and 50A service and city water. Our CampLite resides there now but room for one more. Or fly in some time! You could overnite in the CampLite. Either way, looking forward to it. We do in fact, now have a home and hangar on a grass strip W of Knoxville - 80TN. Search for "pole barn" and you'll see a thread on the adventure, plus there's an even longer one over on Pilots of America and the same search term works. We also have a fenced RV area with two spots with 30A and 50A service and city water. Out CampLite resides there now but room for one more. Eddie appreciate the invitation! Will let you know the next time we're in your area to see if we can visit! 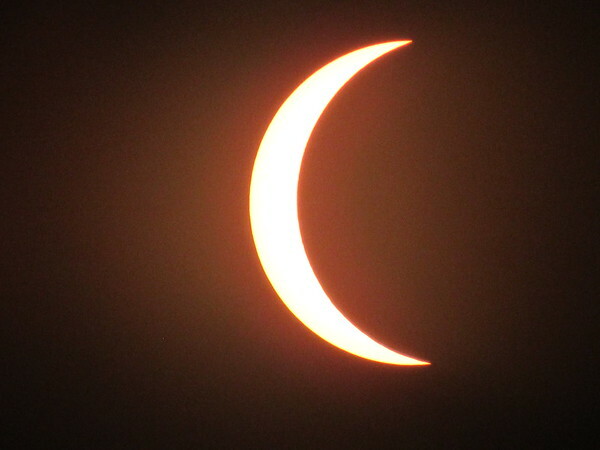 You guys can come to my airport for the next eclipse. Oh, nice Vagabond. No Vagabond time, but I have J3, Clipper, and Tri-Pacer time. The Vagabond was on my shortlist for a LSA back in 2006 when I bought my J3. 3Dreaming wrote: You guys can come to my airport for the next eclipse. Thanks for the invitation, Tom. I'll probably end up in either Erie or Buffalo (depending on wx). Appreciate the Welcome, the Vag flies like a new one!!!! Last edited by rideandfly on Tue Nov 06, 2018 4:07 pm, edited 1 time in total. 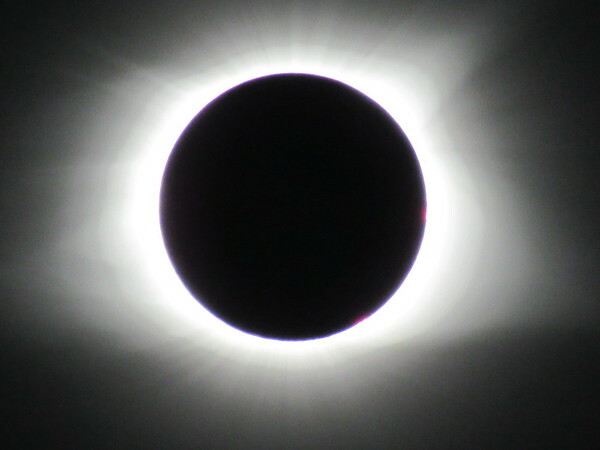 Thanks for the Welcome, We watched the eclipse from Tellico Plains TN!